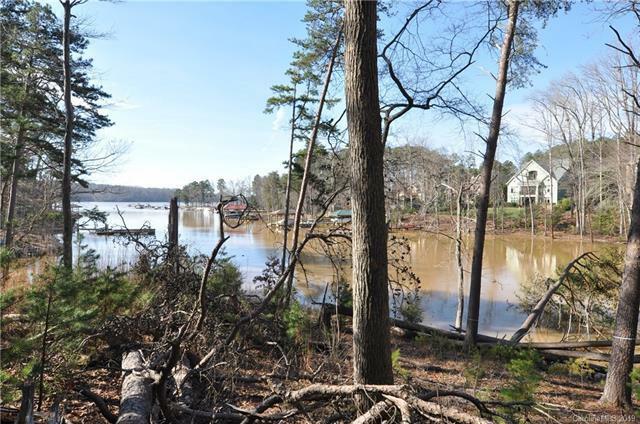 Waterfront lot on Lake Wylie. 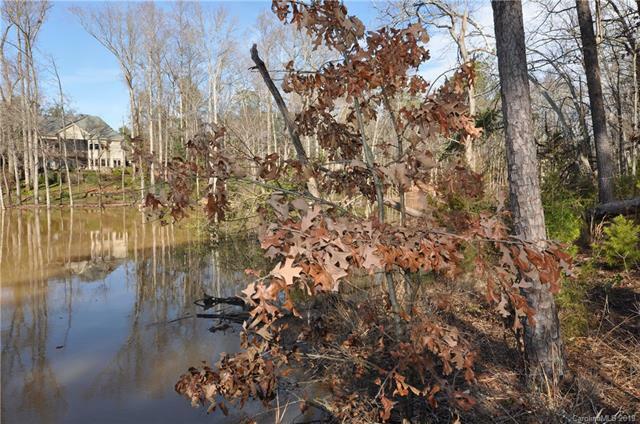 Seller purchased this breathtaking .38 acre water front lot as a dockable water front lot. Located in the waterfront and gated community of Reflection Pointe in the picturesque town of Belmont, NC. Minutes to Uptown, Charlotte regional airport, I-485. Seconds to the lake! 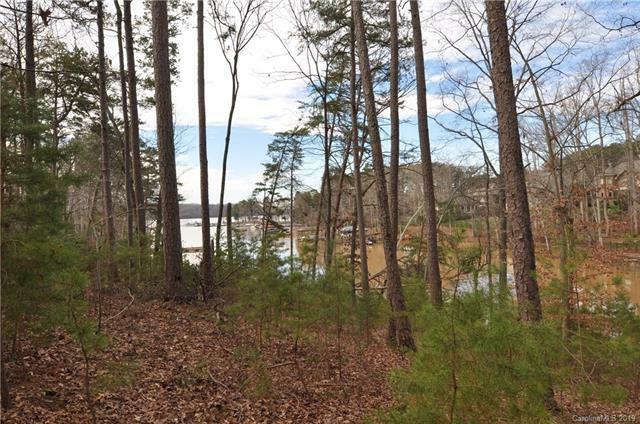 Community amenities include a lagoon style swimming pool, clubhouse, lighted tennis courts, paved walking trails, soccer field, playground, an area where owners can store boats, trailers, vehicles at no additional costs and marina, sandy beach and pavilion on Lake Wylie. The Boat Slip Association maintains private boat slips sold individually. Duke Energy Lake Services says "there isnt an approval on file for this property. The only way to get anything in writing as to whether or not a dock would be approved is to submit a complete application including plans for the proposed structure with two checks: $350 to Duke Energy and $250 to NC HEP." 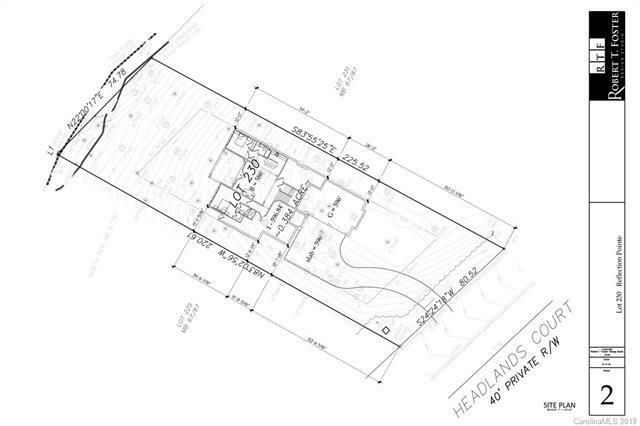 Custom home plan available through architect. Offered by Jonathan Roberts Realty Inc. Copyright 2019 Carolina Multiple Listing Services. All rights reserved.